Mingle amongst local artists from Orlando’s bustling art scene. 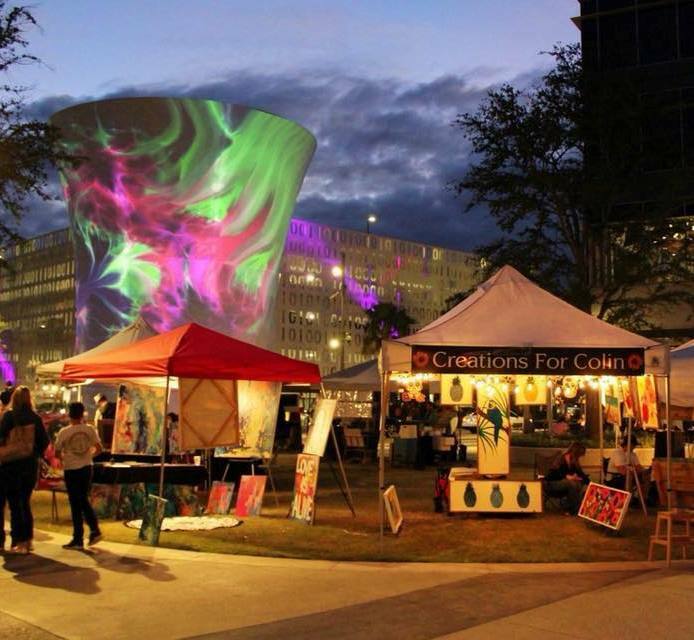 This is your night to mingle amongst local artists from Orlando’s bustling art scene. Enjoy their latest creations while sipping your favorite wine. Perfectly nestled between delicious Chroma Modern Bar + Kitchen and Bosphorous Turkish Cuisine, Art After Dark is a perfect evening out for the whole family. This three hour event kicks off at 6 PM and is open to the public.